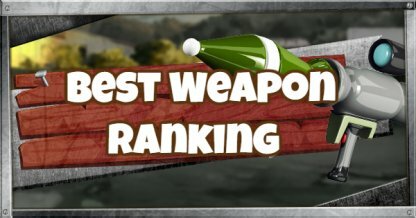 Welcome to the Fornite Weapon List. 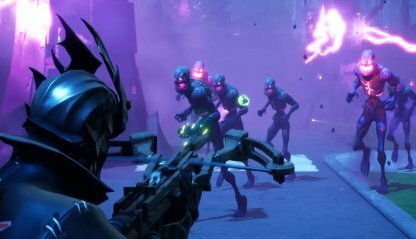 You can find information about the weapons available in Fortnite including rarity, damage, ammo type & more! Use this as a reference when gathering your gears! 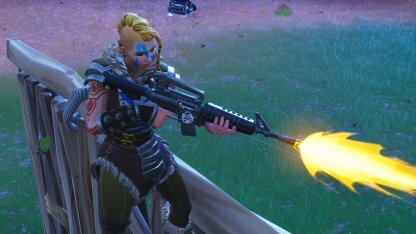 Easy to use and can dish out intense damage, Assault Rifles are versatile across all ranges and have a high damage output. It fires in full auto with a good magazine size, good for maintaining aggro. 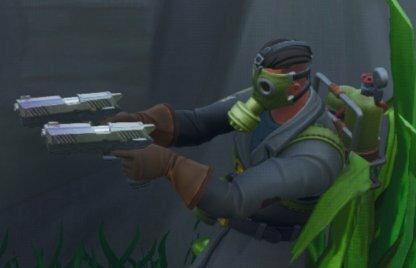 Shotguns are powerful weapons, capable of taking down enemies in at least two shots... as long as they're in close-range. Its bullet spread can hit enemies, even if they're moving to escape! 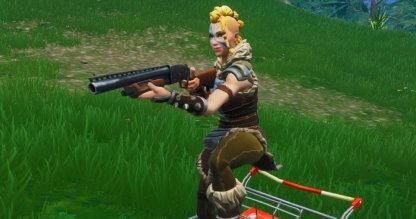 High fire rate with good damage, Submachine Guns have among the highest DPS in the game that is balanced out by its high damage drop off and spread outside of close range. 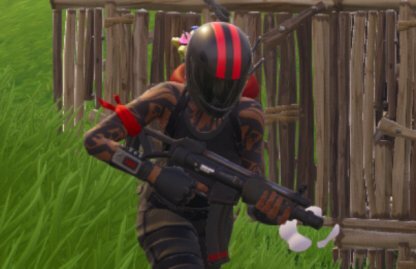 Miniguns are capable of taking down structures and forts quickly thanks to its high fire rate, damage, and lack of reloading. However, its loud shooting sound makes it easy for enemies to spot you. 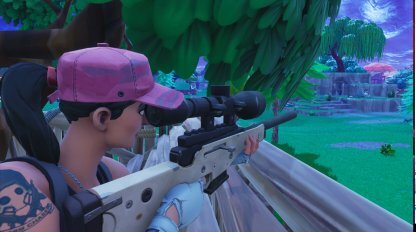 Sniper Rifles rely heavily on a player's skills to track bullet drops to connect with targets. It's the quintessential long-range weapon with some of its variants capable of eliminating enemies in one shot. The Crossbow is a great weapon to have when engaging enemies in from mid to long range. It can pack quite the punch if in the right hands, but is a little slow due to its slow reload speed and fire rate! 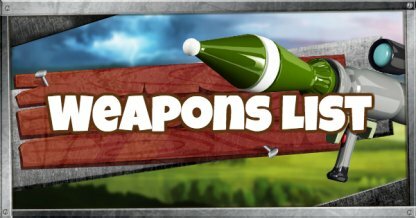 High damage with splash damage, Rocket Launchers can take down forts and enemies in just a few shots. They shoot projectiles so it takes a bit of adjusting when using them. Handguns are best used in close to mid range due to their damage drop off. Handgun variants differ in traits, but they all share the first shot accuracy, making every first shot from a pistol deadly accurate. 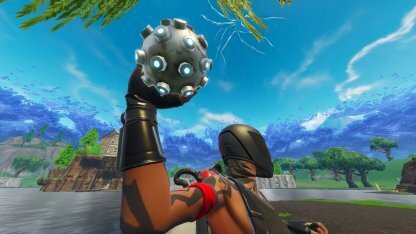 Each Throwable weapon is unique to other Throwables. Some can damage enemies, while some can help players to escape deadly situations. It's best to learn each throwables differences!